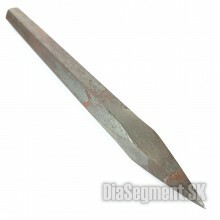 Sculpture glass spikes for machining hard materials, granite, marble, sandstone and the like.Length:.. 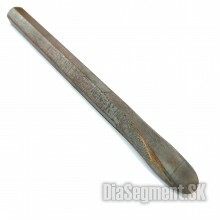 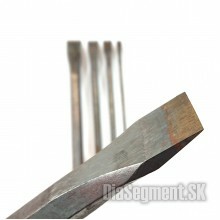 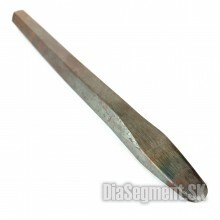 Forged stoning chisels, hardened on soft sandstone, limestone and opuce.Without surface treatmentLen.. 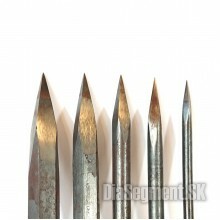 Forged stonemasonic spikes, hardened on soft sandstone, limestone and opuce.Without surface treatmen.. 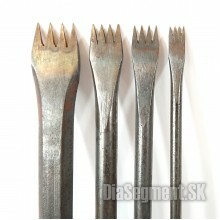 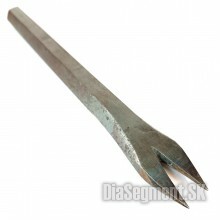 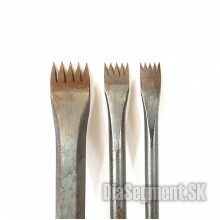 Forged wide spikes, suitable for rough stone removal. 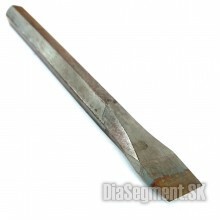 It does not leave a significant trace like the.. 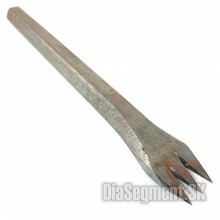 Forged stonemasonry teeth, hardened on soft sandstone, limestone and opuceModel: 2-toothWithout surf.. 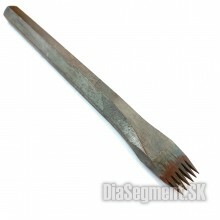 Forged stonemasonry teeth, hardened on soft sandstone, limestone and opuceModel: 3-toothWithout surf.. 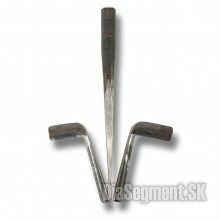 Forged stonemasonry teeth, hardened on soft sandstone, limestone and opuceModel: 4-toothWithout surf.. 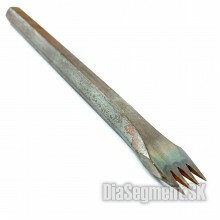 Forged stonemasonry teeth, hardened on soft sandstone, limestone and opuceModel: 5-toothWithout surf.. 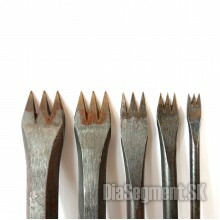 Forged stonemasonry teeth, hardened on soft sandstone, limestone and opuceModel: 6-toothWithout surf.. 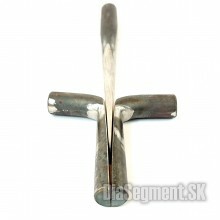 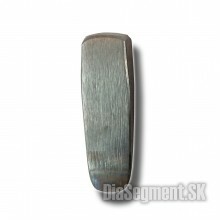 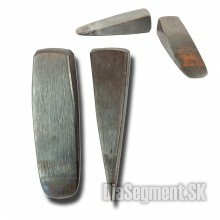 Forged wedge wedges with a diameter of 12 mm. 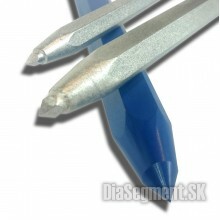 They are also suitable for harder materials.Ensure ade.. 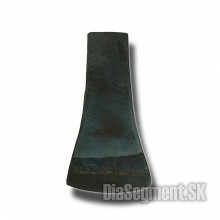 Forged wedge wedge wedges. 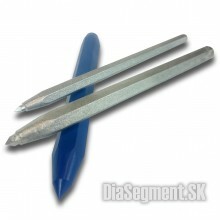 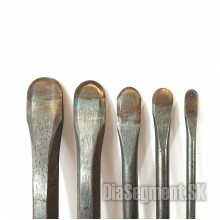 They are also suitable for harder materials.Ensure a sufficient depth of .. 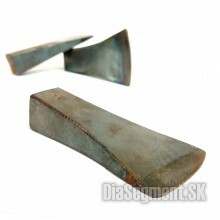 Forged stonecutting wedges into a cut groove. 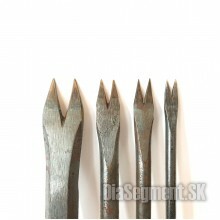 They are suitable for softer materials (sandstone, lim..